Item # 310127 Stash Points: 595 (?) This is the number of points you get in The Zumiez Stash for purchasing this item. Stash points are redeemable for exclusive rewards only available to Zumiez Stash members. To redeem your points check out the rewards catalog on thestash.zumiez.com. 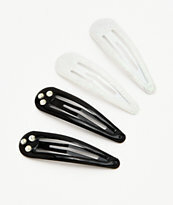 Add some sparkle to your daily looks with the Butterfly Barrette 2 Pack from Stone + Locket. 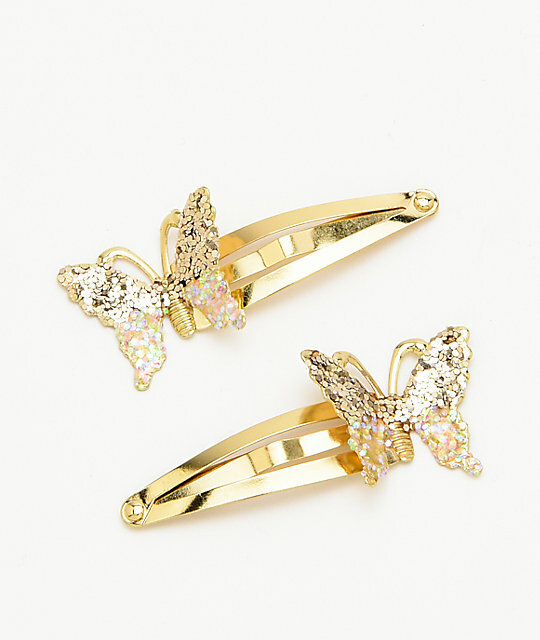 With a sparkly, gold finish, these barrettes feature butterfly detailing for a fun and feminine touch. 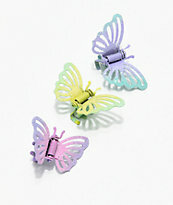 Butterfly Barrette 2 Pack from Stone + Locket. 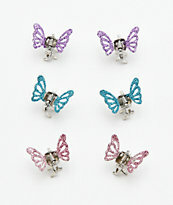 2 glittery butterfly barrettes included.